Heilman Home Renovations serves Vancouver and the Vancouver area. We do interior renovations, exterior renovations, commercial renovations and home renovations in Vancouver. 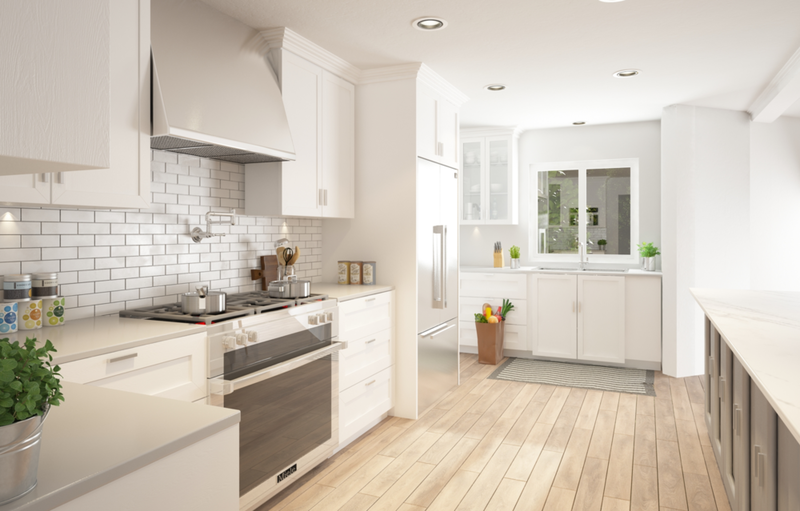 We do Vancouver kitchen renovations, bathroom renovations, interior design, office design and home repairs in Vancouver, Downtown Vancouver, East Vancouver, West side of Vancouver and the surrounding Vancouver area.